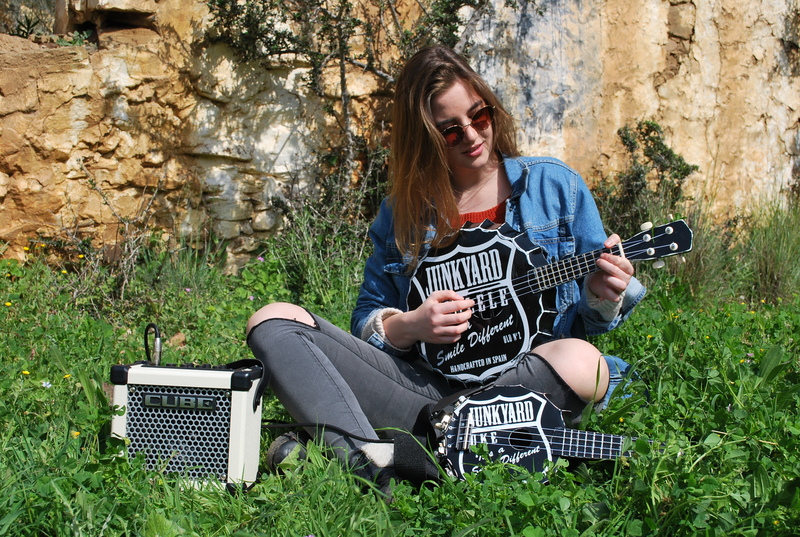 Junkyard Ukulele! Handcrafted, Custom, Unique Ukuleles! Unique ukuleles handcrafted and custom-made to order. 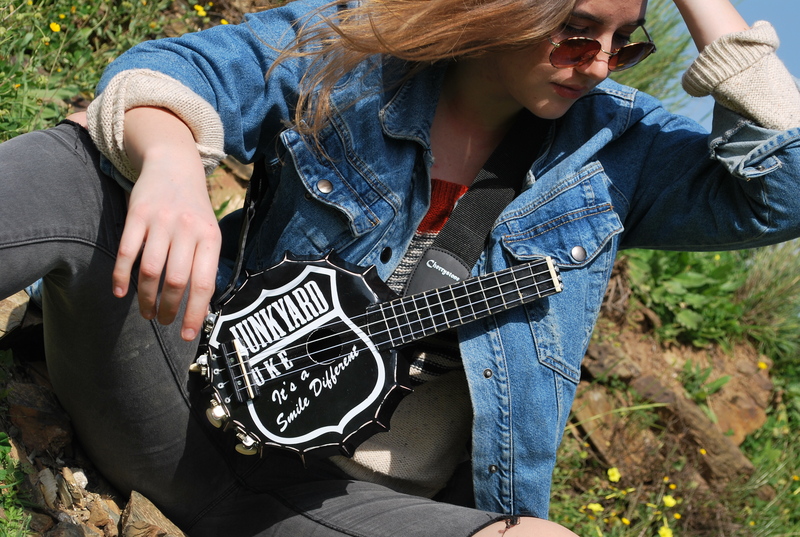 The World Famous Ukulele Teacher Rocks the Junkyard Ukulele! This is what our Ukuleles are capable of when you plug them in and go electric! A full video lesson The Ukulele Teacher has made to go out to over 1 MILLION YouTube subscribers, online now! 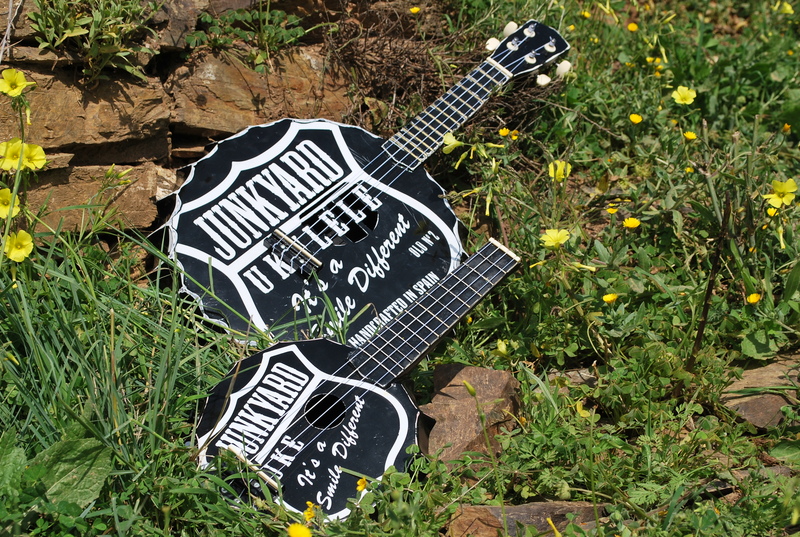 Every Junkyard Ukulele comes with a free limited edition T-Shirt! Please contact us for orders, enquiries or general information.